"Atlas Motor Services Ltd is a well established MOT and car servicing garage based in Wythenshawe, Manchester. We undertake MOT's for all makes and models of cars and light commercial vehicles. Our fully qualified mechanics are fully equipped to undertake all types of mechanical repairs including replacement clutches, new brake fitting, new exhausts, new tyres right through to fault finding and computer engine diagnostics. 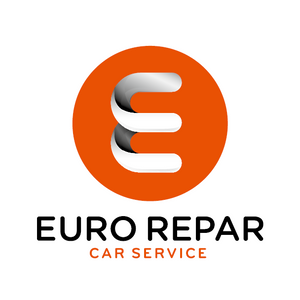 To compliment our repairs and servicing we also provide replacement automotive parts such as spark plugs, oil filters, windscreen wiper and bulbs. We have an up-to-date fully equipped test centre with all the facilities to service and repair your vehicles. At Atlas Motor Services Ltd we focus on providing an exceptional garage service with competitive pricing. We have been serving customers in the Wythenshawe area for many years. We have an up-to-date fully equipped test centre with all the facilities to service and repair your vehicles. "